Our airless spraying services are some of the best around and the work that we undertake is sure to give you a smooth, professional finish. For a complete painting service, get in touch now. For professional painting and decorating services, look no further than the expert team at PWM Decor. We take care of everything, ensuring that you have the home of your dreams. 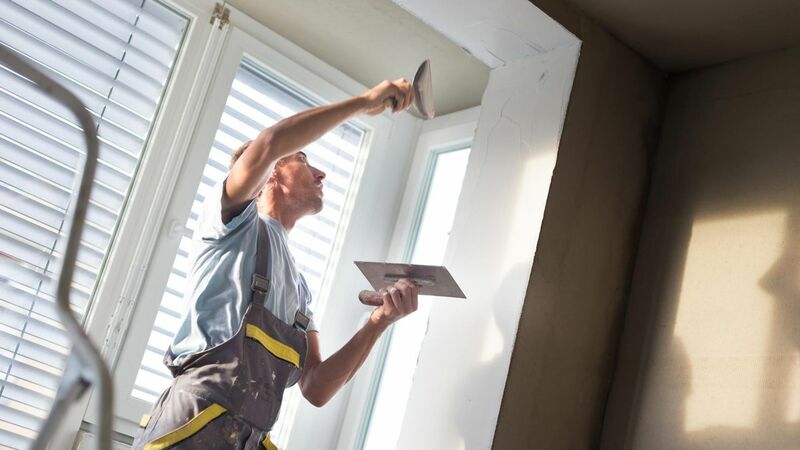 When you’re looking for a smooth finish and a professional service, look no further than our plastering experts. Our work is some of the best around, and we take care of everything for you, including Artex™ removal. Dust-free sanding is perfect for a range of properties and it leaves minimal residue. Regardless of the work being undertaken, we’re sure that we have the ideal sanding service for you. Call us, in Kilwinning, Ayrshire, for more information on the services of our decorators and painters. 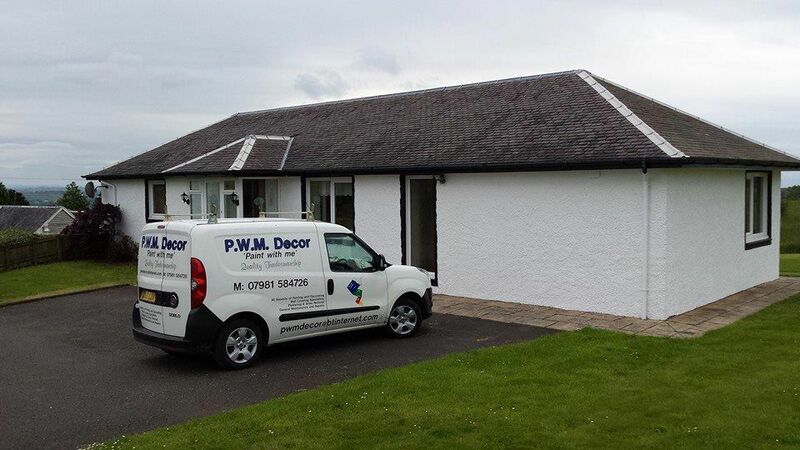 Based in Kilwinning, Ayrshire, the professional team at PWM Decor provides excellent services to clients in the local area. 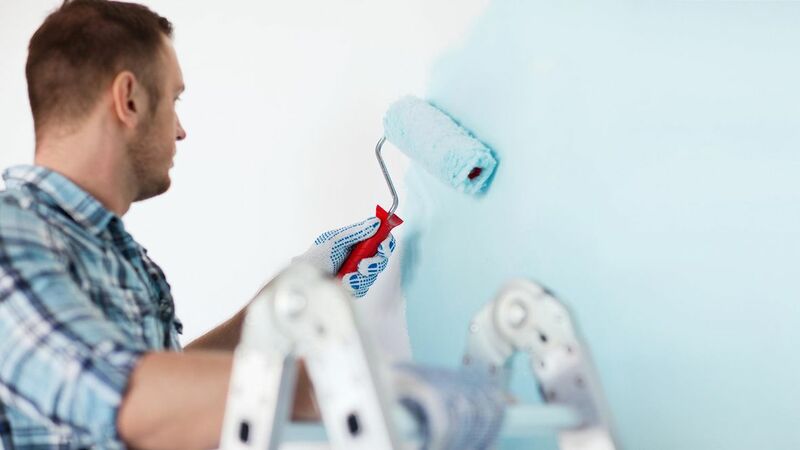 From painting and decorating to plastering and airless spraying, there are services for all. Our painters and decorators take care of everything, ensuring that a high-end finish is provided at all times. We’re friendly, knowledgeable, and reliable, and we work together to offer excellent services to every customer. We’ve been active since 2009, and our team has more than two decades of experience. Call us today to further discuss our range of services.